Rules of the Jungle: Are eagles endangered? Some of the eagle’s species are extinct, while others are greatly endangered. 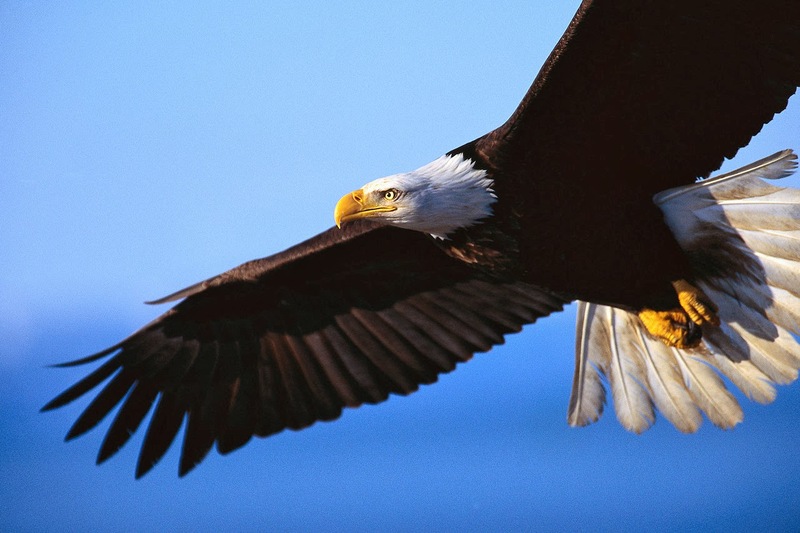 The bald eagle is the American symbol, but at the same time, it is one of the most affected species. The industry and rapid deforestation is the reason for the disappearance of eagles.